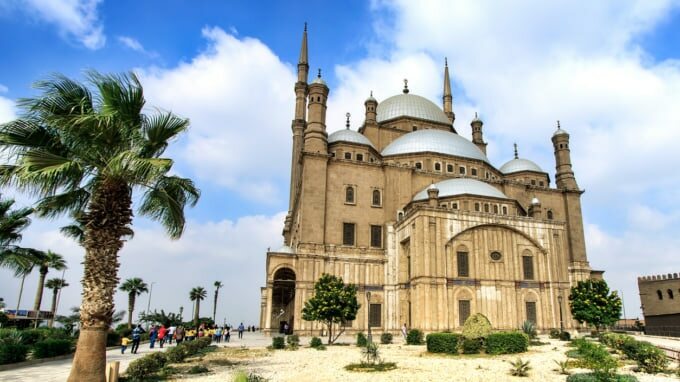 The land of one of the world's greatest and earliest civilizations, Egypt offers an incredible insight into the fascinating culture of the ancient Egyptians. Discover grand and awe-inspiring tombs built for the pharaohs of this bygone era along with magnificent temples and imposing structures. 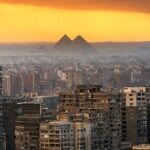 Along with allowing you to be whisked far back in time thousands of years ago, Egypt offers some incredibly unique and beautiful scenery that you won't find anywhere else in the world. 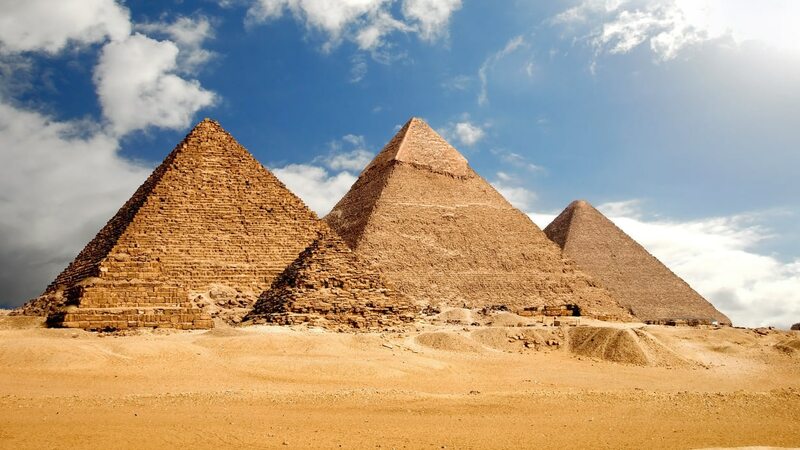 The only one of the Seven Wonders of the Ancient World to still stand intact, the Great Pyramids of Giza is a historical masterpiece built over 4500 years ago. To think these ancient structures are still standing in all their glory so many centuries later is simply incredible. Built as tombs for some of the pharaohs of ancient Egypt, the largest of which towers a whopping 139 meters over the surrounding area. At first glance the Valley of the Kings might not look like much, just mounds and cliffs of sand, but here it's really what's on the inside that counts. 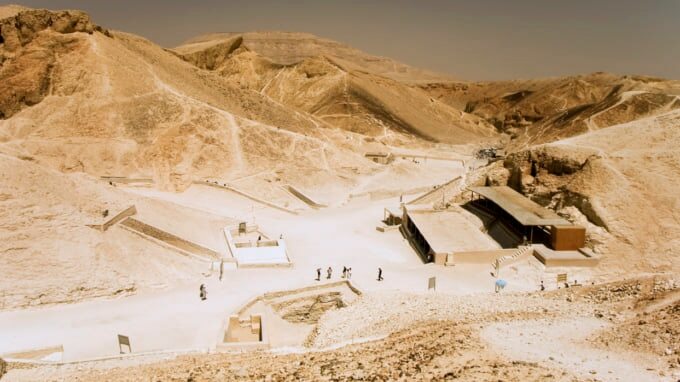 A huge network of tombs cut into the rock for ancient Egyptian pharaohs and powerful figures of history, the Valley of the Kings gives an astonishingly visual insight into to one of the world's first major civilizations. Including the famous tomb of Tutankhamun discovered by Howard Carter in 1922, which is known as the most intact and treasure-rich tomb found in the valley. In order to help preserve the wall paintings from degradation due to the humidity, the tombs are opened and closed in a rotation system so be sure to check first if there is a particular tomb you want to visit. This huge temple complex on the banks of the River Nile was built over a period of hundreds of years by various pharaohs of ancient Egypt when the city was known as Thebes. Even with much of it in ruins Luxor Temple is still fascinating and gives you an idea of just how mighty this kingdom once was. Until a Swiss explorer found them in 1813 these two huge temples were largely unknown to the world, being covered to the top in sand. 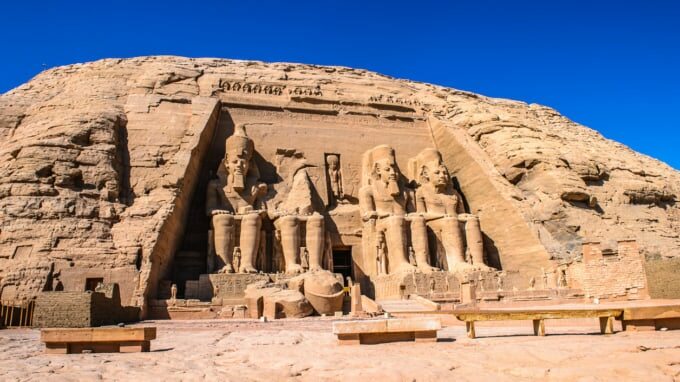 Famed for the colossal figures depicting Egyptian pharaoh Ramses II that stand at the facade of the temple, these giant statues are an exceptional example of ancient Egyptian art. 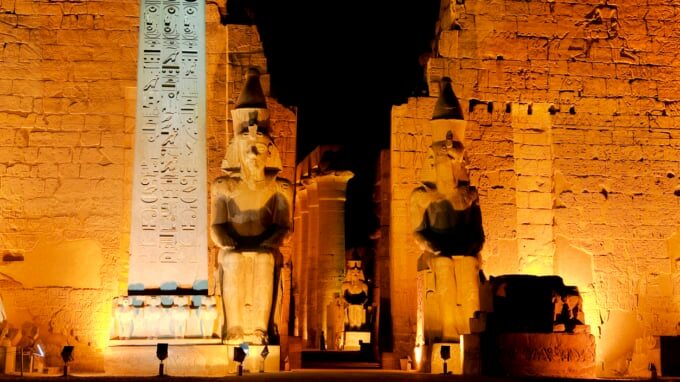 The larger of the temples is aligned so that twice a year the sunrise shines deep down into the temple on figures of Ramses II and the gods the temple is dedicated to. 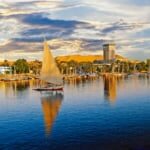 Although you can drive to the town from Aswan, there's also an airport right next to the temple area with daily flights, or you could opt to get there via a cruise down Lake Nasser. 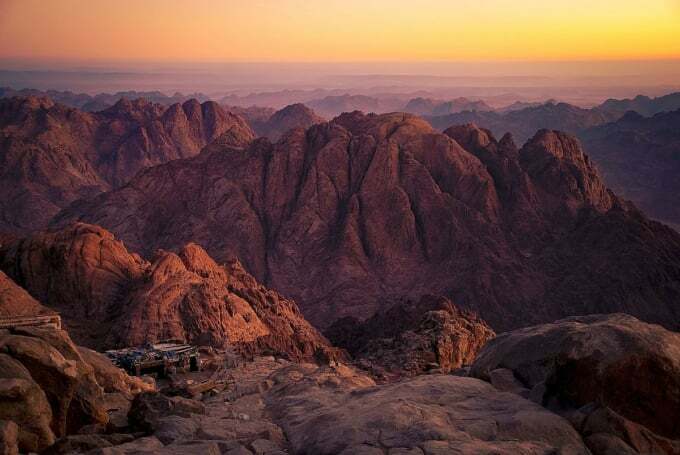 Apart from its awe-inspiring scenery of rugged rocky mountains, Mount Sinai is also known for its huge religious significance, thought to be the spot where Moses received the Ten Commandments from God. 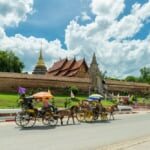 But even for those who have little interest in sacred religious sites, the view from the mountain is stunning and shows some of the most unique landscape on earth. The mountain range also offers a perfect respite from the smouldering Egyptian sun that scorches the rest of the country. 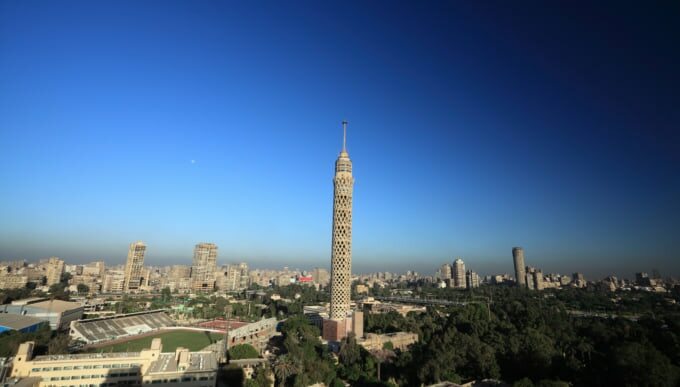 What it lacks in history compared to Egypt's other historic structures, this tower makes up for it in beauty. This masterpiece of Egyptian architecture offers stunning views over the capital and even as far as the Great Pyramids of Giza on clear days. 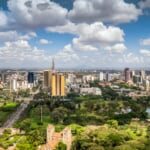 For ten years after it was built in 1961, the tower was the tallest building in all of Africa and is still the tallest in the country today. The structure itself is really something to behold with its lotus leaf inspired latticework. 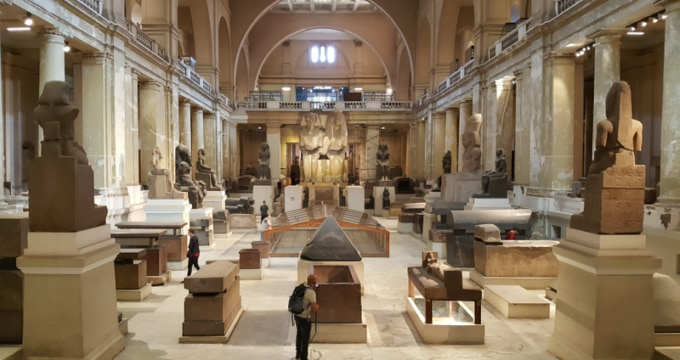 With the largest collection of ancient Egyptian artefacts in the world, the Egyptian Museum is unmissable for anyone visiting the city. 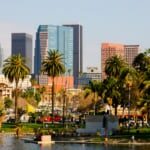 Some of its most interesting exhibits include the Mummy Room, with its ancient Egyptian mummified remains of pharaohs and their pets. Along with the beautiful gold Mask of Tutankhamun, arguably the most famous of all the Egyptian artefacts. Although impressive on the outside with its magnificent Ottoman architecture, the interior of this mosque is where it truly shines. Domes decorated with intricate, extravagant patterns, colorful stained glass windows and lavish chandeliers, it really is a sight to behold. 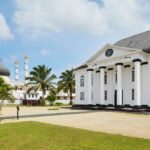 Built in 1848 by order of Muhammed Ali, who once ruled the country, the mosque was created in memory of his son who died in 1816. 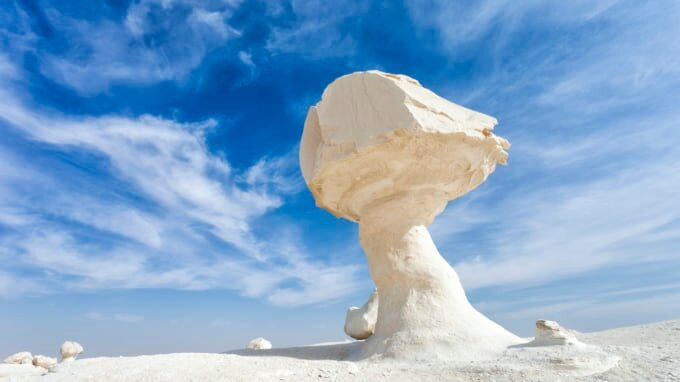 Known for its highly unique scenery, this winter wonderland in the midst of the Egyptian desert is a result of the chalk abundant landscape. It's also well known for the strange rock formations, created from years of erosion during sandstorms. The area is also popular as a camping destination, when the moonlight shines on the white chalk landscape it gives off a particularly picturesque view. 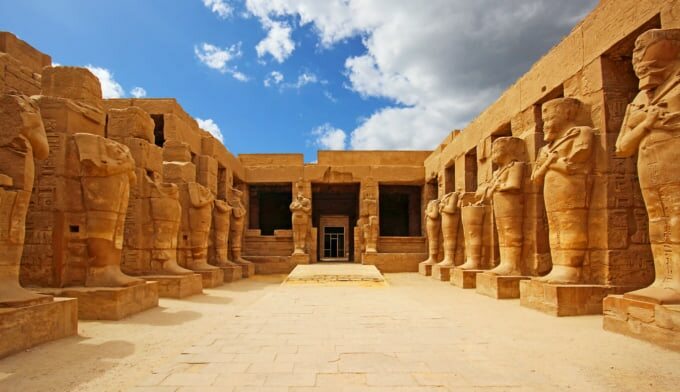 Another of the magnificent temple complexes from the ancient Egyptian city of Thebes, Karnak comprises of a huge number of temples, chapels and gates together known as the 'fortified town'. Around thirty different pharaohs throughout the history of ancient Egypt built temples and structures in the complex, leading it to become one of the biggest and most diverse of all the temple sites from the period. Here you can see the different styles of architecture and Egyptian art as each pharaoh tries to make their structures more beautiful than the previous one. Nowhere on earth can you witness a civilization from thousands of years ago and yet so clear and plain in sight. 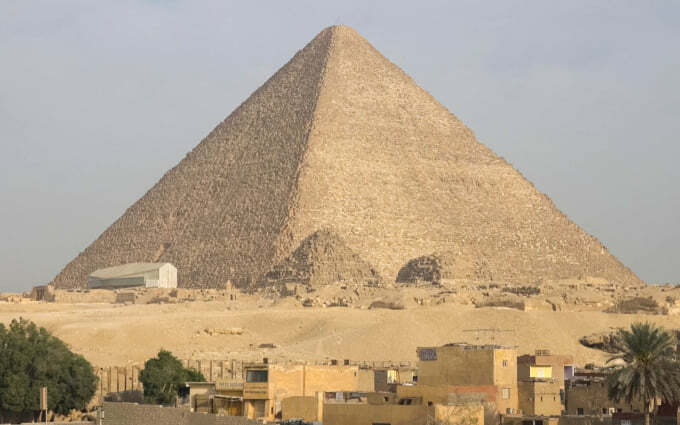 Apart from the immense and magnificent Great Pyramids of Giza there are still so many surviving examples of ancient Egyptian architecture and culture just waiting to be seen. 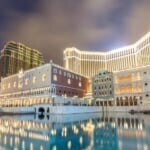 With its stunningly unique landscape and scenery and beautiful resort towns along the Red Sea, Egypt is the perfect destination for both history fanatics and those who just want to relax and have a good time.